The Collared Dove is one of the birds that with the use of adaptation skills, has spread its range of distribution over the last few hundred years. 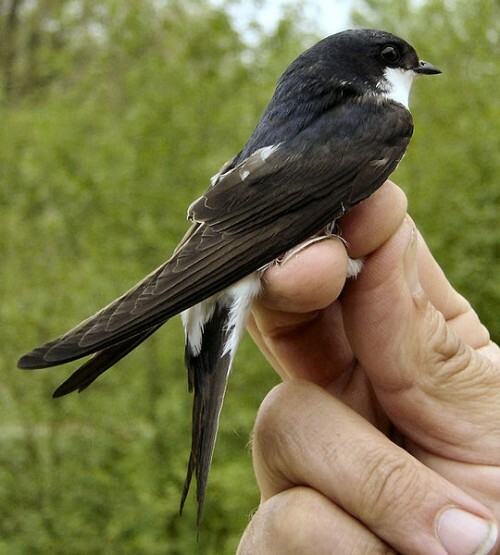 Nowadays, these birds live in almost all parts of Europe and Asia, staying mostly near human inhabited areas. This bird is average-sized, reaching a length of 30-33 cm, and a wingspan of 47-55 cm. The plumage is pinkish gray to light brown, with darker tips of the wings and a light underside. The name – Collared Dove – comes from a half-collar on the neck on mature individuals. 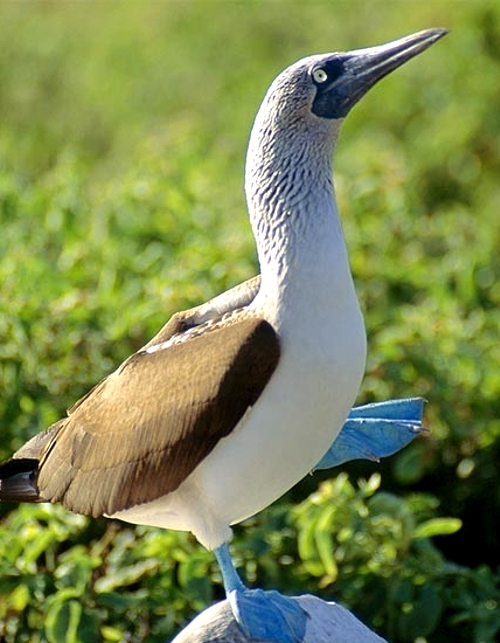 This dark line with white borders contrasts with the rest of the plumage, which makes it a unique feature, allowing easy recognition of this species. 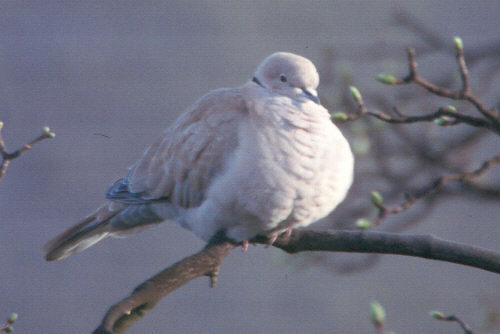 In many areas of their distribution, the Collared Doves can be seen to gather in places where crop is stored – zoos, bird farms, mills, sea docks. The dove even enters barns and bakeries in search of food. From their behaviour, they can be considered quite impudent, as they have completely lost all fear from humans and will try and obtain food by any means necessary. 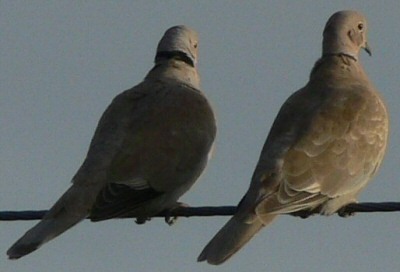 Probably the adaptation to living near humans has made the Collared Dove so widespread. The bird’s diet consists of grain, seeds and sprouts, and sometimes also snails, worms and bugs. It’s interesting how these birds have learned that humans can be “used” to do the work for them – after crop is grown, harvested and brought to a storage area, all that is left for the dove is to enter it and start feeding. Same applies for gardens, where the bird can feast on sprouts and fruits. In Europe, Collared Doves nest March through October, while in the Eastern parts of their distribution, mating happens all year round. After an impressive rut flight with acrobatic tricks like flying down in a spiral or flying up almost vertically, the male finds a proper place for a nest. In the small branch nest, two eggs are laid. They are incubated by both the parents for 14-19 days. The young doves grow quickly, and a few days later they can already eat soft grain and seeds, and when they’re 15-19 days old, they can already fly. Until the age of 1 year, the Collared Doves don’t actually have the collar on the neck they are named for. One pair of doves can lay eggs up to four times a year and having such a steady reproduction rate, it’s no wonder that this species is so common and it’s definitely not facing extinction anytime soon. The young birds leave their parents soon after learning to fly, and next year they already start searching for a mating partner. Collared Doves form life-long pairs, which mostly stay together at all times. Only in winter do the birds gather in larger groups, for spending the night together.